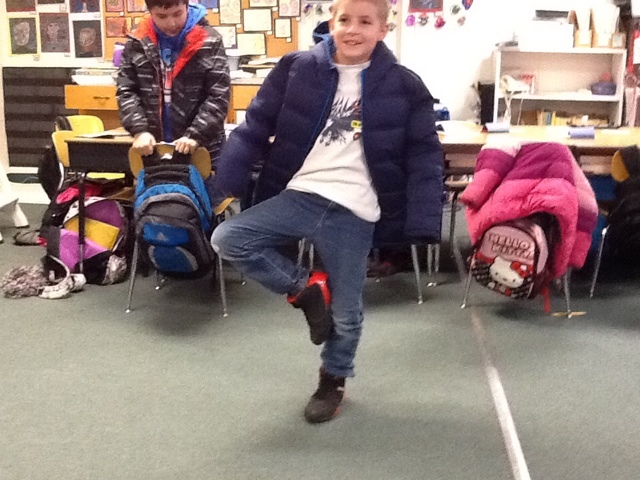 Yoga In mrs.o's room.i like yoga.we do tree and big toe to head.we alway do worrior two. 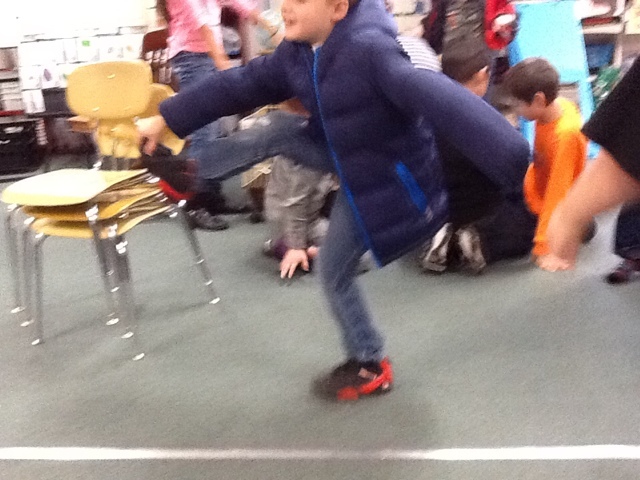 Today we did a very fun activity.YOGA!!!!!!! Mrs.o is amazing at yoga she is also good at teaching yoga.she dose it everyday with her kids.Some times she does yoga really fast and sometimes she does it slow.Its so much fun !!! 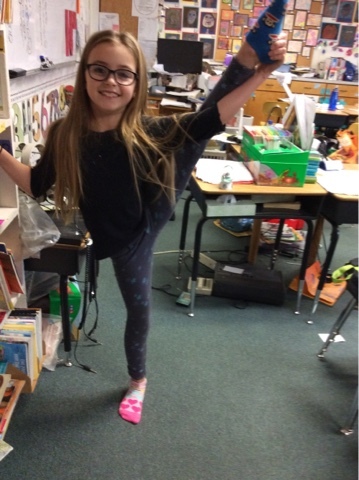 I am always wanting to do yoga with mrs o .if I do not do it I am stiff all day!😀 We always in hale and ex hale.are class loves worrior two.We always have fun doing it. 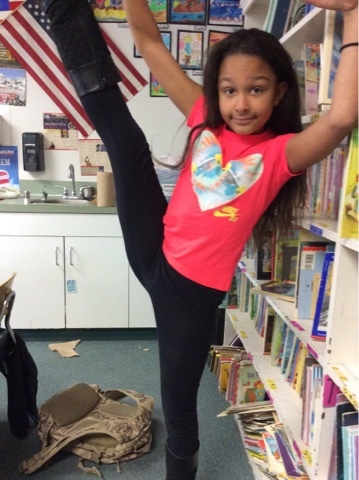 some times we stretch a lot. 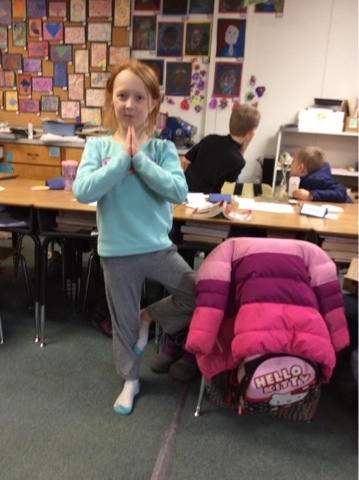 Our class does yoga. We do it in the morning. We do a lot of yoga positions with tricky names. Yoga can sometimes be hard. I really like yoga. You should try it sometime! 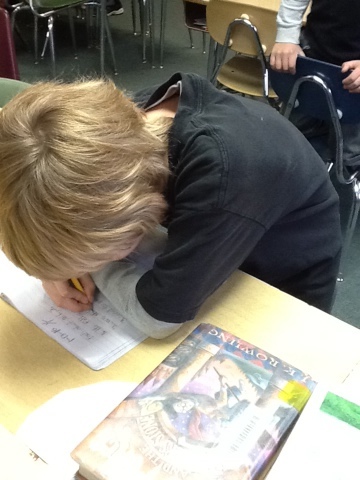 my name is Draco i'm learning to use blogger. I've post a blog once it was about monster's. I'm going to tell you about mars Did you know that there's no living things on Mars not evan germs. 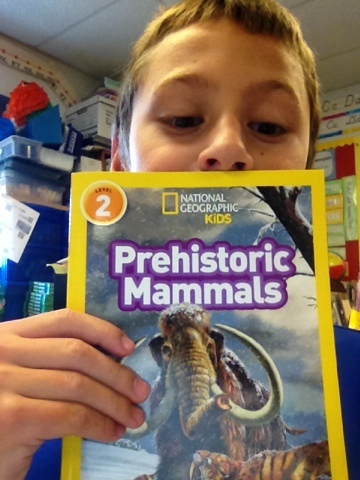 I learned with Mason.The book told me about new and cool mammals. My favorite was the thylacoleo because it had really sharp claws. Another animal was the giant deer. It had tremendous antlers.You should read this story. 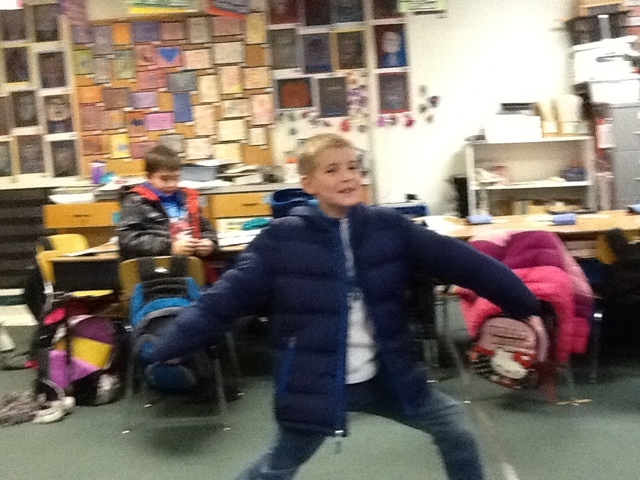 Hello everybody did you know that mrs. Bullocks class is doing sum awesome biogrophy stuff? That's right today we lerned about MLK jr. I'm sher there's interresting biogrophy books in the Library that I think you will like have a good daybye. P.S. One thing we lerned is MLK jr.s birthday is January 15th. He won the Nobel Peace Prize.